Did brain injury doom the Red Baron? 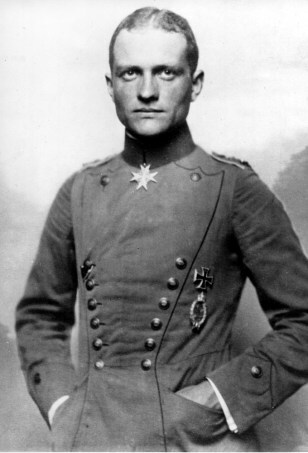 Baron Manfred von Richthofen was leader of Germany's Flying Circus and an airplane ace known as the "Red Baron" during World War I. Researchers say a severe head injury in 1917 may have contributed to his death in combat nine months later.